I’m Sarah, an 23 year old girl with big dreams. I set up my blog, PinkSars in January 2016. I had played around with the idea of a blog for quite some time before I gave it a real go and set up social media pages. In 2019, I decided to leave PinkSars behind and change my website to my own name, Sarah Edel (it’s something that I’ve wanted to do for a long time). I’ve a long way to go yet but I hope keep pushing my website into something people want to read and engage with. I have recently completed a Bachelor of Arts degree in French and Media with Communications in the University of Limerick. Since finishing, I have moved to Dublin where I am on the IBEC Global Graduate Programme. 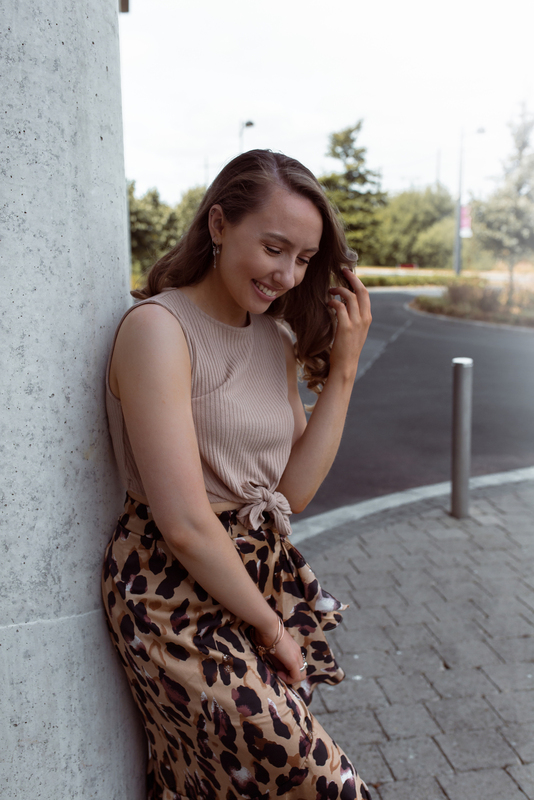 Fashion has always been a passion of mine that I love sharing with my friends, so why not blog about it too?! I hope to show my followers my unique style and inspire them to dress and live how they want. With my posts I like to chat about living positively and incorporating mindfulness into daily life. I have worked and collaborated with brands and businesses such as Pretty Little Thing, Tunetoo, Silverwood Ireland, Lucys Lounge, Limerick School of Art and Design, Oxfam Ireland and many other brands. So never hesitate to contact me for any collaboration inquiries! I cherish every single reader and hope to grow right in front of your eyes. I am so happy to be writing about what I love and truly hope you enjoy reading my blog. Always let me know what you loves want me to chat about as I love hearing from you guys. Keep up with me daily on social media links below!